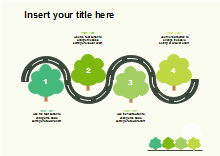 Free editable and shareable templates for direct use. 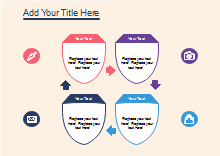 When illustrating topics of four aspects, you can show them visually in Edraw's vector diagrams. 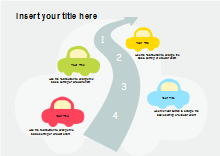 Some list diagram templates are also offered. 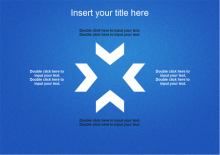 Everything has been prepared well in advance, users just need to insert the contents. 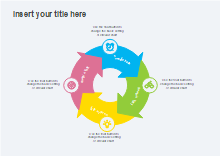 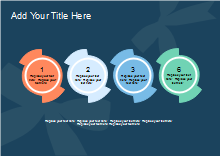 Free download four templates on professional diagram sharing community. 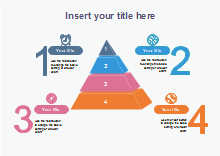 With Edraw, you can edit and print the free four diagram templates for personal and commercial use.